Posted: Monday, March 7, 2016. 11:13 am CST. By BBN Staff: The Independence high school Invaders conquered the SSSSA Regional Softball competition yesterday at the Michael Ashcroft Stadium as they displayed their dominance in softball. 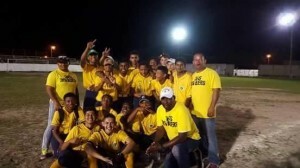 The teams came out in full force as they raveled the pitch. 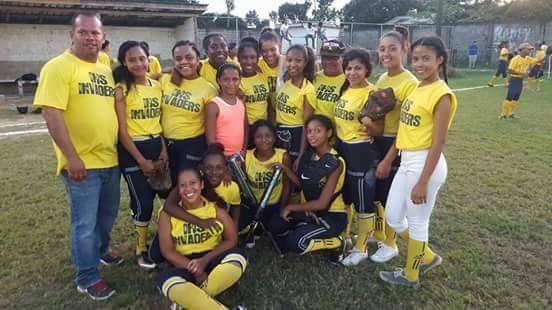 Congratulations and good luck to the Invaders as they move on to the Nationals, which will be held in Belmopan on March 18th and 19th.